CORRECTION: This is called the 4-ball fountain, not cascade! I misspoke in this video. A few hints and a guide for learning the 4 ball fountain. 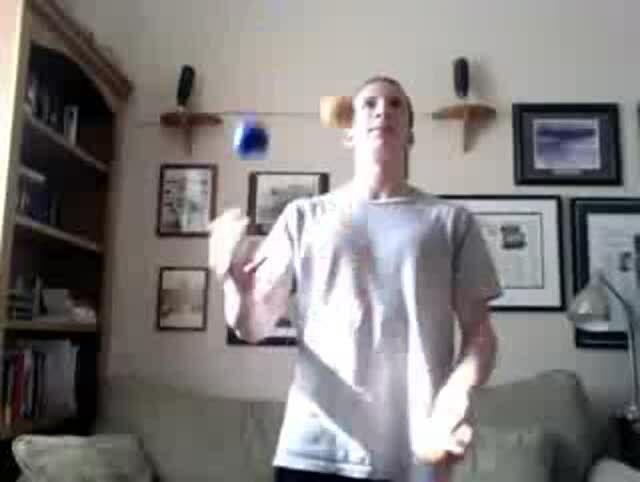 Learning to juggle more objects greatly increases the amount of tricks and patterns that are possible, but it is also more difficult. and we will pay ruggler more for their lessons. Using the keywords [4 ball fountain] we found the following similar topics.